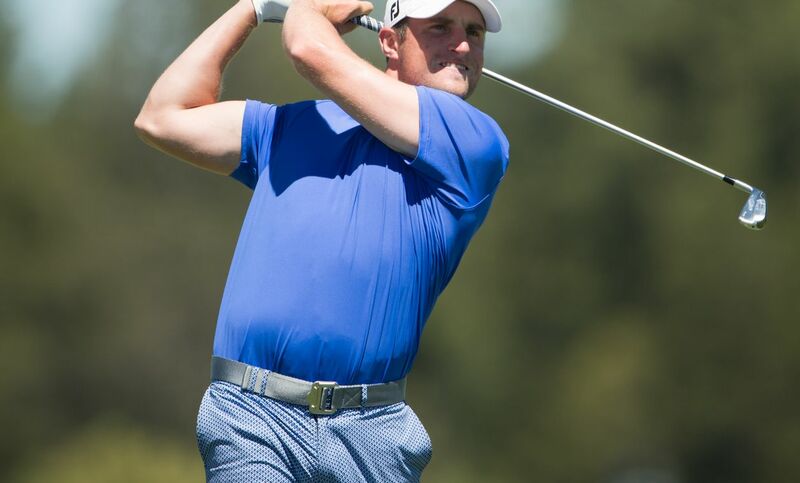 For the first time in his career, Baltusrol’s Alex Beach will be teeing it up at the PGA Championship at Quail Hollow Club in Charlotte North Carolina August 10-13. 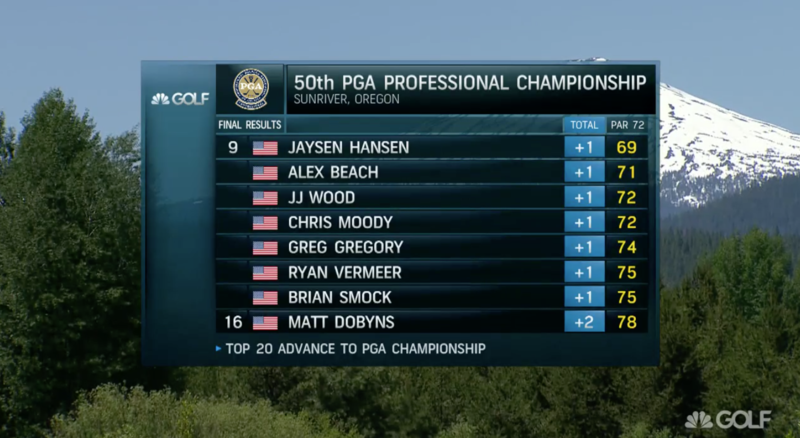 The 27-year-old finished in a tie for 9th in the PGA Professional Championship at Sunriver Resort in Sunriver, Oregon this week for a berth in the final major of the year. 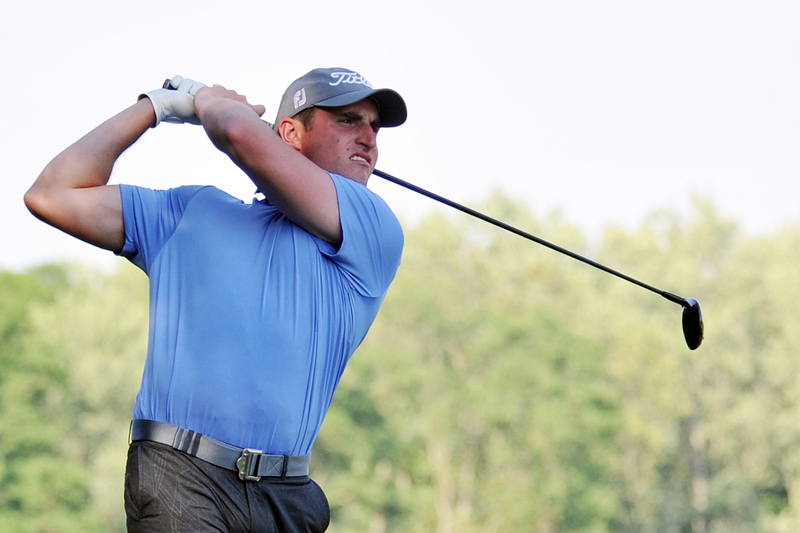 The top 20 competitors in a field of 312 PGA Professionals qualify for the PGA Championship. Beach finished in a tie for 9th. (Golf Channel). Alex Beach stuck his second shot three feet right of the flag on the 18th hole and went on to make his fourth birdie of the day to shoot a 1-under 71. Beach began his round with two birdies on the first two holes, but had bogeys on holes 5, 6, and 9 to fall outside the top 20. Thanks to a pair of birdies on No. 11 and 18, Beach climbed back into contention. Alex Beach in the final round of the PGA Professional Championship. (PGA of America). To qualify for the PGA Professional Championship, Beach had to finish among the top 11 players in the New Jersey PGA Championship at Plainfield Country Club, Edison, New Jersey, September 13-15 last year. He won that event by two strokes last year.